We all have seen a car go by and said ….wow. The perfect paint job gets this a lot even with regular coloring and an even clear coat over the paint. Even if you are not a racing enthusiast, your car’s paint job protects the metal beneath from the environment and gives it an attractive look. This is why maintaining the paint and having skill on how to remove clear coat is necessary. Especially because it is a simple procedure you can complete at home in 30 minutes. An even toned paint job is very important given that in some climates (humid oceanfront) your vehicle’s condition can deteriorate astonishingly fast owing to the salt laden air. In this case, one simple scratch running deep enough exposes the sensitive metallic interior and all hell breaks loose. Before beginning, you need to ascertain the scratch is not too deep. Try running your fingernail over the scratch and if it gets caught you may need to take the car to the shop for repair. Minor scratches can be felt with the nail but are not deep enough to catch your fingernail – anything deeper may have reached the metallic surface. Watch this video and get started removing the clear coat. Compound may be unsuitable given Some people tried using Ultimate Compound. Depending on the hardness of paint Ultimate you will need to make very many passes to get the paint job off. I read something funny about this earlier; someone mentioned you might lose your fingers if you try to sand the paint by hand – use an electric buffing device. Requires some experience though – too long on the same spot and the entire job goes bust. Experiment with the various brands and mention any detail you feel like in the comments. Inquire and buy only the best product. Do not be duped into buying cheap sand paper – sanding is very rigorous activity and quality counts. Buy quality and check on the pads condition often. Damaged or worn pads are among the main reason behind scratches and swirl marks. 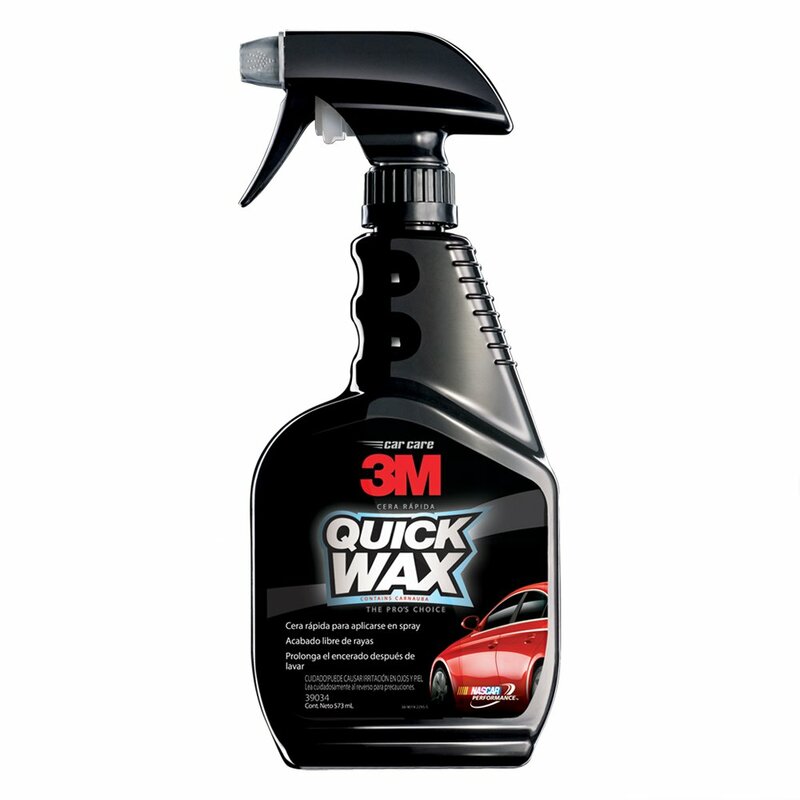 Feel free to select the detailer that works best for your vehicle or experiment with new products. 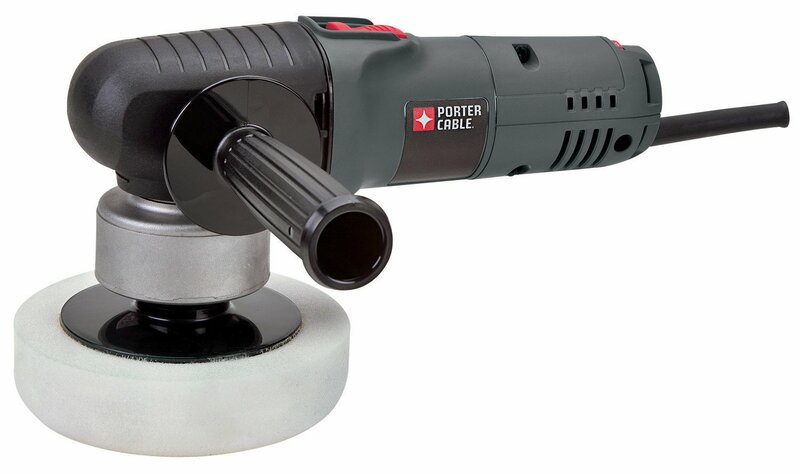 The highest/fastest polisher is not always the best – any mechanical rotating cleaning device used on your vehicle requires experience to use and protect the paint from damage. With various brands available on the market, it would be great to hear your views in the comments on any of the exceptional products/results. Preferably microfiber – cheap, readily available, etc. Note: If you have never used an electric buffer, it is advisable to use wool or a foam pad for polishing. The electric buffer creates heat when in use and can damage the undercoat. Take all the sand paper and soak in water. You can use a bucket so everything goes in and soak for between 10 minutes to an hour. Just like wrapping paint repair/maintenance jobs require very clean surfaces. Take time to wash the car while soaking and be careful not to create new scratches. Use sponge, brush and soap dedicated to the vehicle – some indoor brushes are not paint friendly. Use a soft cloth to dry the vehicle completely – where possible air dry. Begin with 400 grit sand paper – though coarse, it will even out the scratch. This works through the clear coat and will be smoothened even further with finer grit sanding. Using the 400 grit sand paper go about 1” inch away from the scratch all round. Sanding can be time consuming so prepare to spend more time on this stage. As you introduce finer grit sand paper, begin about ½ inch outside the 400-grit perimeter. Repeat this slight widening circle as the sandpaper used gets finer for an even finish. Gradually move to 800, 1000 then the 1,200 grit sand paper. As you get closer to the perfect finish, the surface should feel very smooth to the palm; and should look like a crosshatch. After you are done sanding you are about to proceed to applying the under coat. Tape surfaces such as handles, mirrors, head/taillights. You are done wet sanding and now you need to use dry sand paper. Depending on the finish from wet sanding, use may begin with coarse sand paper 600 – 800 grit and work to finer grit. Alternatively, just begin with the fine grit 1,200 sand paper right away. This depends on the finish from the wet sanding. With one hand sand the car and the other spray the surface if it begins to dry. You are seeking smooth and even finish and the dry surface will affect how sand paper erodes the surface. NOTE: Sand at 45-degree angles and when not working on scratches sand in the direction wind would naturally flow from the car. Your objective is to create an even tone and if you work at random, it is unlikely you will achieve your objective. As you sand and rinse the sanded area, stop sanding once the water run-off from sanding turns milky. You do not want to damage the clear coat all through. You are looking to go deep as the scratch – no more. Just go over the area once more – even out any areas that look coarse. Apply polish and using an electric buffer at low RPM (1,200 – 1,400) buff the sanded region. Use proper technique and work in cyclic motion. If you are using a foam-pad, make cyclic motions till the polish is evenly applied to all regions. 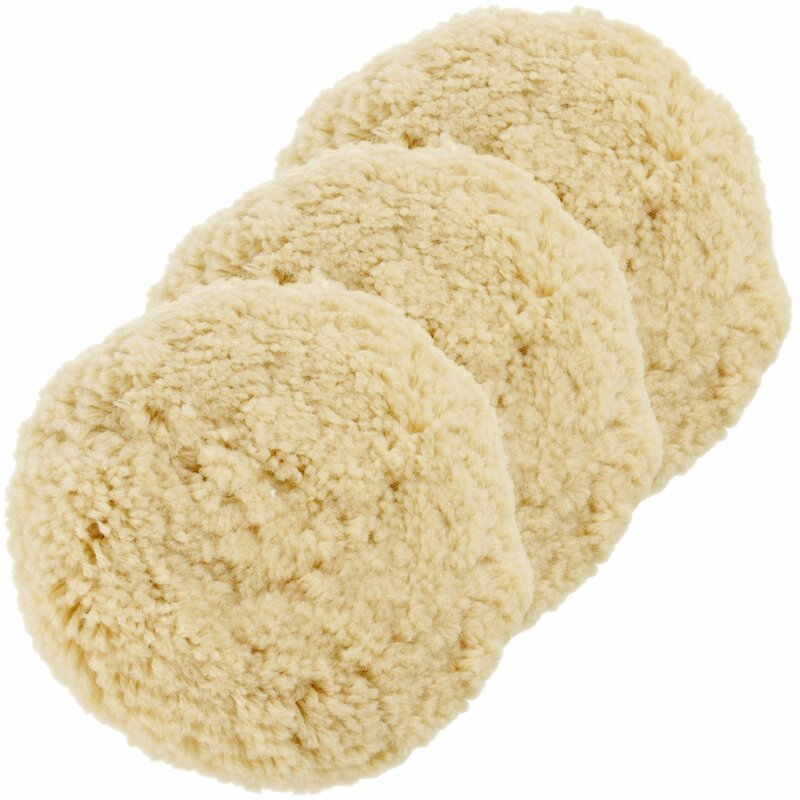 Use the 100% wool pad and apply the buffing compound – e.g. 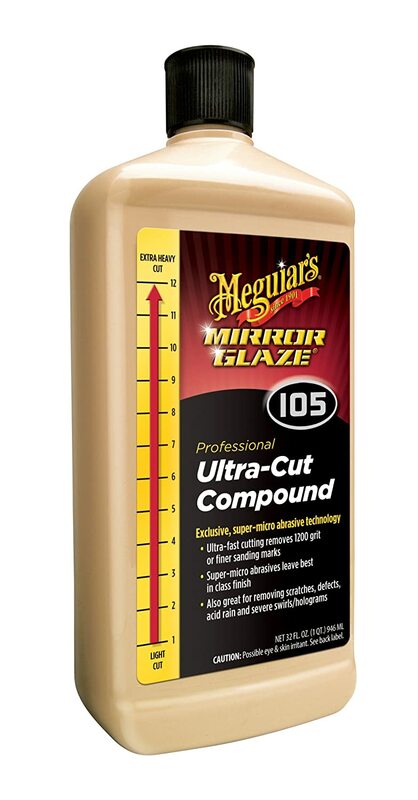 Meguiar Ultra Cut 105. Use the buffing compound sparingly – too much can burn through the paint. If unsure, try buffing on a spare part before attempting on the sanded area. Scratches should now be gone though you may still have fine swirls on the surface owing to the buffing. 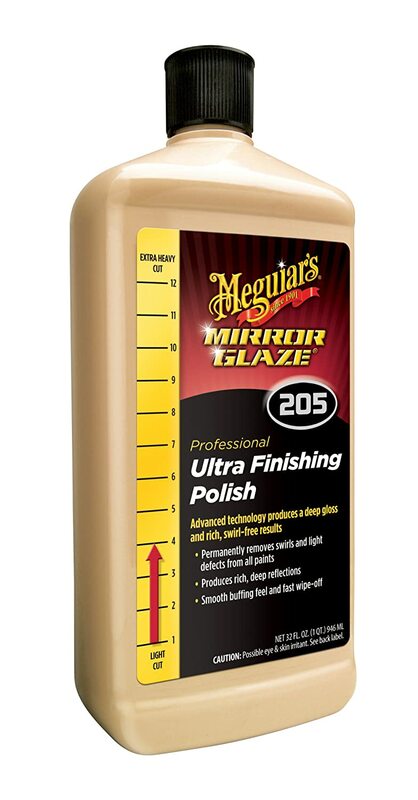 To finish off – switch to a softer buffing pad and finishing polish. You can run the buffer at higher RPM and try give the vehicle a high shine. Apply the spray detailer on the buffed spot to get that shiny and clean finish – good as new. Apply Coat of Wax and Polish the vehicle - Once more, your goal is to bring out the shine and even out the look/color. NOTE: While buffing do not keep the buffer on a single spot too long – the face rotates super fast and could damage one region quite fast. The paint job provides protection to the delicate metallic interior and look s good. Small scratches that are easily ignored can lead to greater damage when left unattended and it is useful to learn how to remove clear coat and repair minor damage. This is a simple guide through the procedure using ultra cut 105; it has worked quite well on many jobs and is highly recommended. It will be good to hear you voice your opinion on the process and alternative buffing compounds in the comments. Best Rubbing Compound Reviews 2018? Copyright text 2018 by Speed Final.